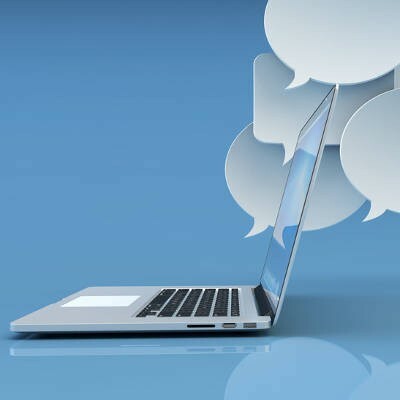 Can You Get a Unified Communications System In the Cloud? 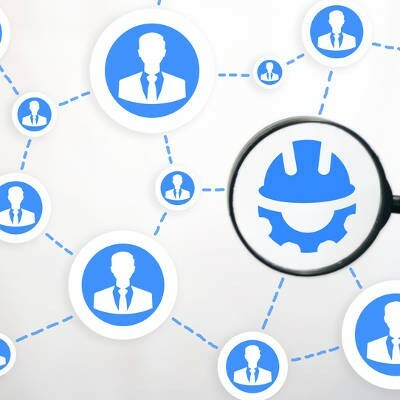 It’s not out of the ordinary for a business to sideline communications in favor of getting operations off the ground, but the issue is that communications are supposed to be used for augmenting operations. 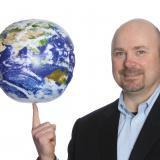 Therefore, businesses that don’t utilize a unified communications system are doing themselves a disservice in more ways than one. Is there anything more important to your business’ success than communication? If you’re not ready to communicate, it becomes difficult to collaborate and make strides on major projects. Thankfully, like many topics in business, technology allows for more effective communication and collaboration than ever before. Let’s take a moment to review some of the best technologies to streamline communication in the office. Flexibility is often cited as one of the major reasons to consider a VoIP solution, but what exactly does this mean for small and medium-sized businesses? We’ll explore some of the major benefits that stem from the flexibility of VoIP, as well as how your business can better leverage it for your business’s future. A lot has been said about the advantages and disadvantages of hosted and in-house telephony infrastructures. 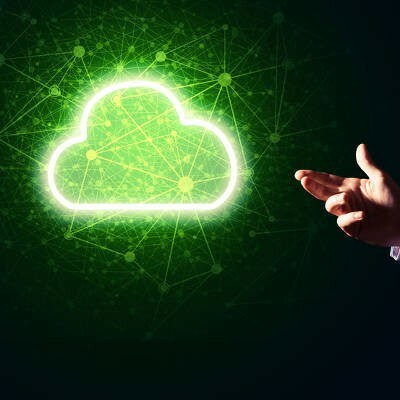 While businesses find that a cloud-hosted VoIP phone system is very convenient, there are others who believe that an on-site telephony infrastructure presents a certain value. Software-based phone systems are increasingly popular in the workplace. Traditional phone systems, while helpful under certain situations, are becoming increasingly antiquated compared to Voice over Internet Protocol (VoIP). 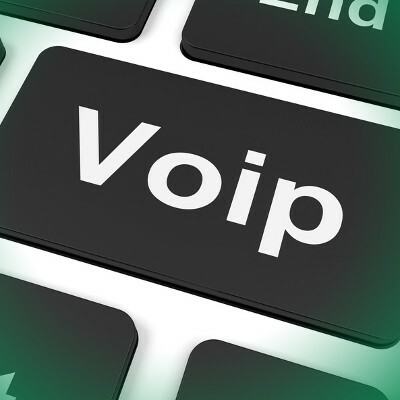 VoIP can help you save money and improve efficiency. 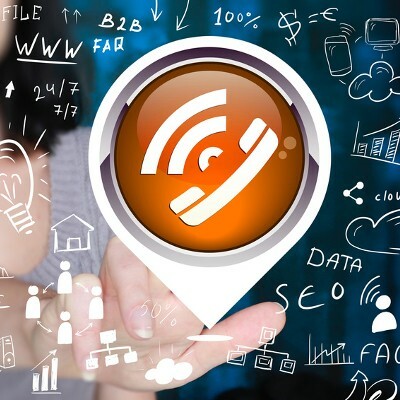 But is VoIP right for your business? Businesses have always relied on telephone communication systems to stay in touch with external and internal contacts. 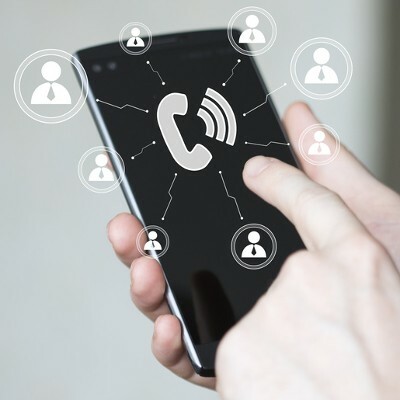 However, the traditional method of telecommunication has fallen behind the times, giving way to more flexible solutions that are designed to save businesses money and improve efficiency. In particular, Voice over Internet Protocol can be a valuable asset for small businesses that are experiencing growth. Conference calls are a staple in the modern office environment. But did you know Voice over Internet Protocol (VoIP) offers a significantly better way to handle conference calls? Voice over Internet Protocol, or VoIP for short, is an increasingly-common communications protocol in businesses. It aids with providing reliable communication solutions to all users within an organization, without the need for extensive telephone cabling. However, if your VoIP experiences hiccups from time to time, here are a few troubleshooting tips. In a world where brief emails and instant messages inundate our day-to-day lives, there’s something to be said about taking the time to pick up the phone and talk to your customers. As your business grows and your client base expands, this can become increasingly expensive. VoIP is the perfect communications solution for your growing business. When we were kids, playing tag was fun. As grownups, we often lack the energy to enjoy a good game of tag. Phone tag is one version of tag that adults still play, but it's not nearly as fun as the version of tag that we played back in the schoolyard. A communication solution like VoIP is a great way to eliminate phone tag so you never have to be "it."